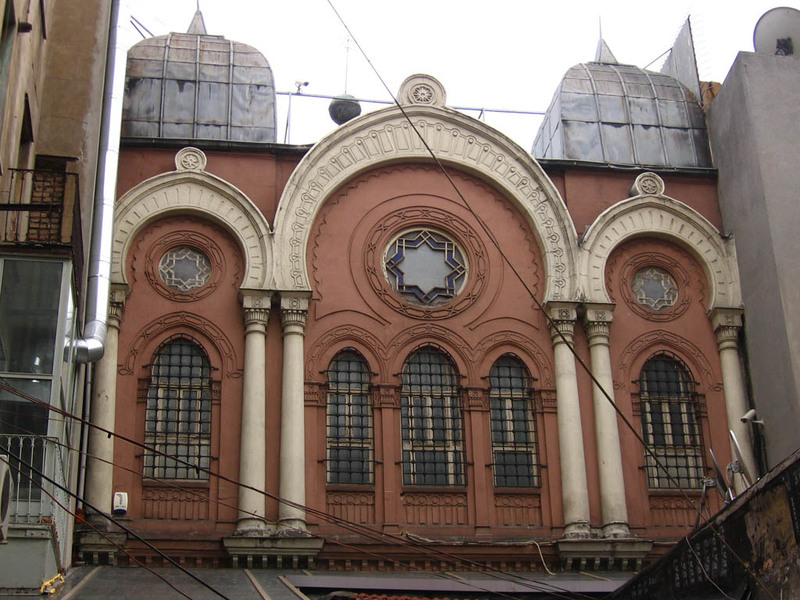 The Ashkenazi Synagogue was built by Ashkenazi Jews from Austria in 1909 around the Galata Tower and remains in active use to this day. 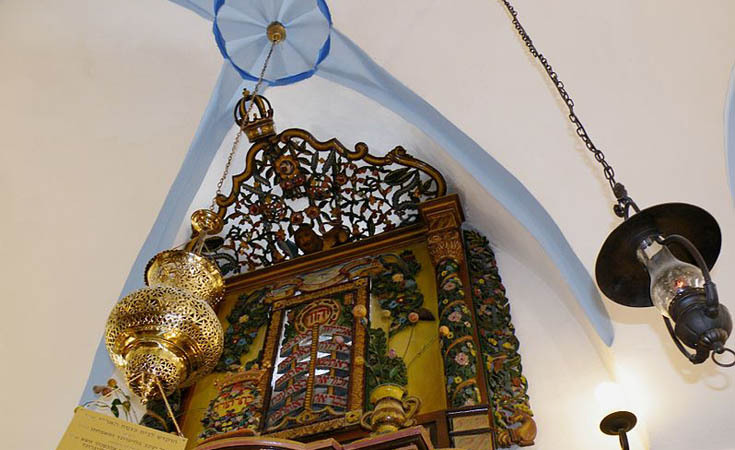 The Ashkenazi Synagogue was built by Ashkenazi Jews from Austria in 1909 around the Galata Tower and remains in active use to this day. 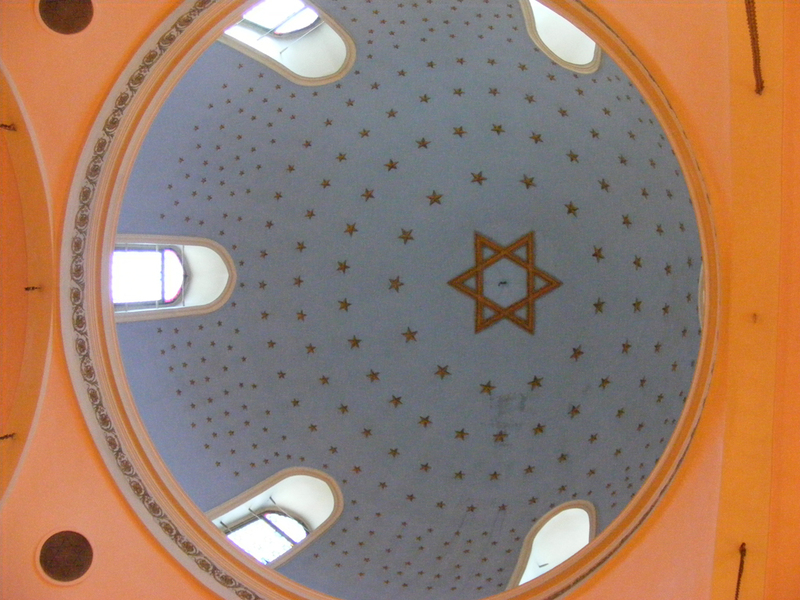 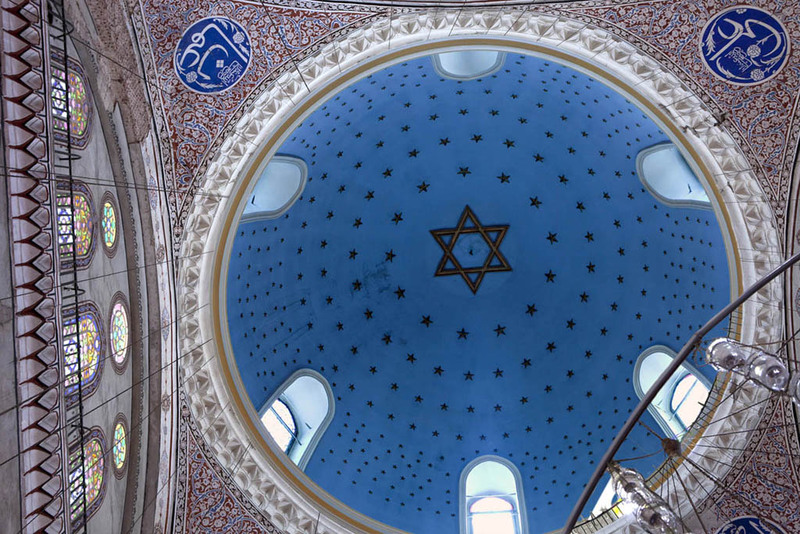 With a dome painted to resemble shining stars and its chandeliers brought from Vienna, the synagogue borrows a number of influences from Islamic motifs and its architecture evokes a typical Ottoman summer palace. 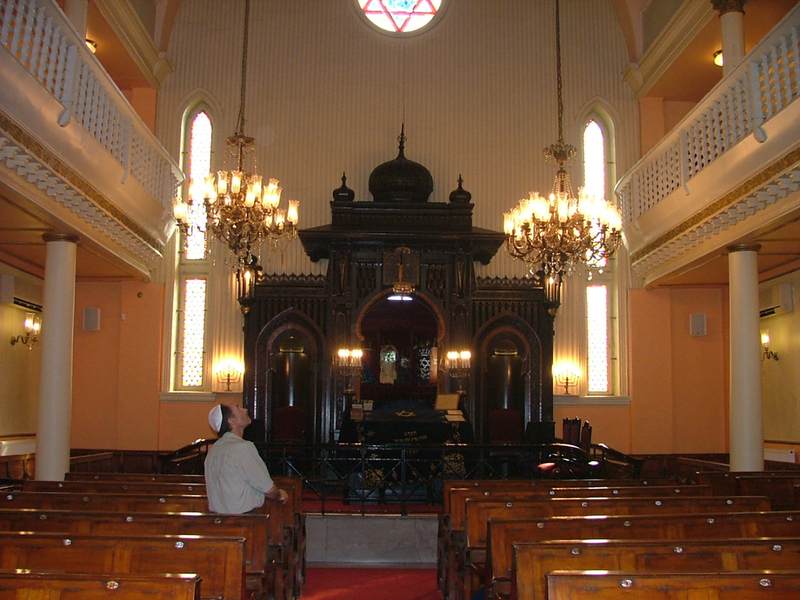 The synagogue continues to preserve Ashkenazi traditions and remains a site of religious ceremony. 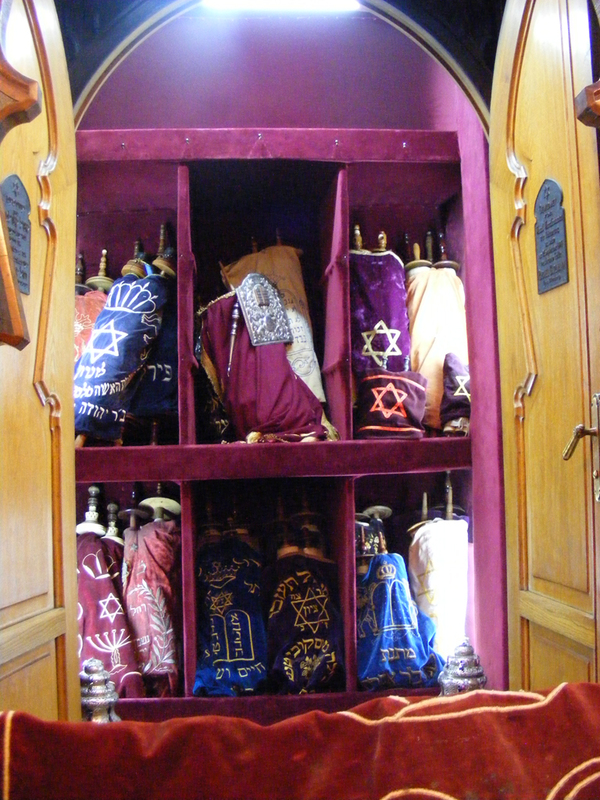 The synagogue can be visited weekday mornings during prayers and on Saturday mornings for Shabbat prayers.